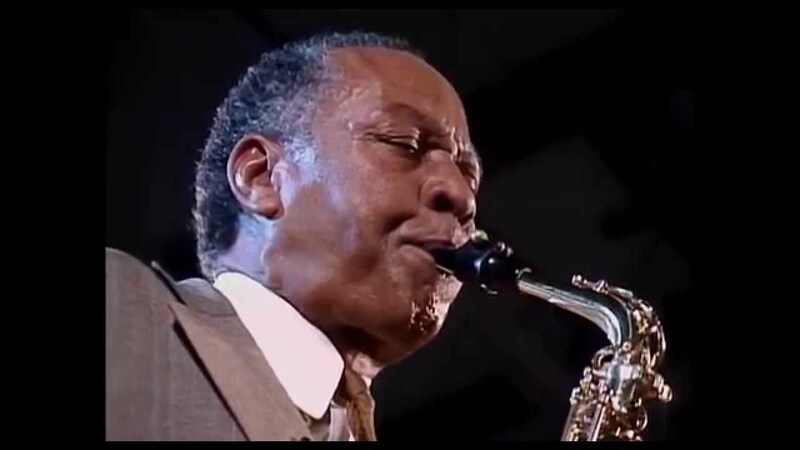 By 15 years old, Frank Morgan was an accomplished saxophonist, playing with the likes of Charlie Parker and Billie Holiday. As his notoriety grew, so did a steady heroin addiction, landing him in and out of jail for over 30 years. With so much incarcerated musical talent, San Quentin in the 1950s held one of the leading 16 man jazz groups in the country. The Sound of Redemption offers a frank look into the ups and downs of Morgan's life and a reflective look at African-American culture in 1950s Los Angeles. Centered around a 2012 tribute to the man in San Quentin penitentiary, friends, musical mentors, ex-lovers, and family look on and reminisce about the happy-sad life of the great Frank Morgan. This documentary is recommended for College and University Music Departments. "2015 has been a great year for music docs, with films about Amy Winehouse, Nina Simone, Kurt Cobain and the Wrecking Crew all scoring with audiences and critics. And here, at year's end, comes "Sound of Redemption" — as good as any." "It’s a fond and forgiving tribute to the man, filled with music that moves beyond happy and sad, and toward something like brilliance."